JACKSON, Wyo. 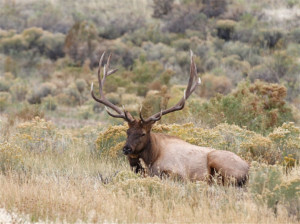 — The Wyoming Game and Fish Department is bringing together citizens, outfitters, activists and experts to develop recommendations on how to deal with elk feed grounds and chronic wasting disease. 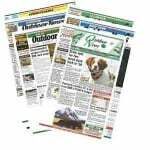 Game and Fish spokesman Mark Gocke tells the Jackson Hole News & Guide that it is another way for the agency to gather comment and feedback and help it make decisions on a complicated issue. Chronic wasting disease is an incurable, degenerative neurological disorder that is fatal elk, deer and moose. Some conservationists and biologists say feed grounds can spread the disease and have called for phasing out elk feeding in northwestern Wyoming. However, feed grounds maintain considerable support from the ranching and hunting communities that say worries about chronic wasting disease impacts are overblown.